Happy year of the snake! 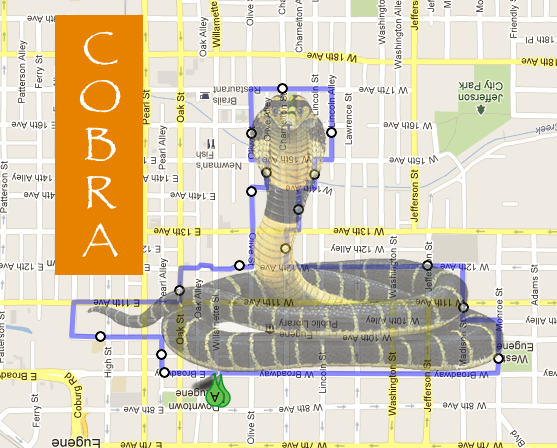 This Thursday at 7:45pm, it’s time to slide around the Barn Light in the shape of a Cobra. Start 2013 with a BikeInSnakes!